Lore Graham writes a variety of work set in fantastical worlds, including queer romance, speculative poetry, and roleplaying game supplements. 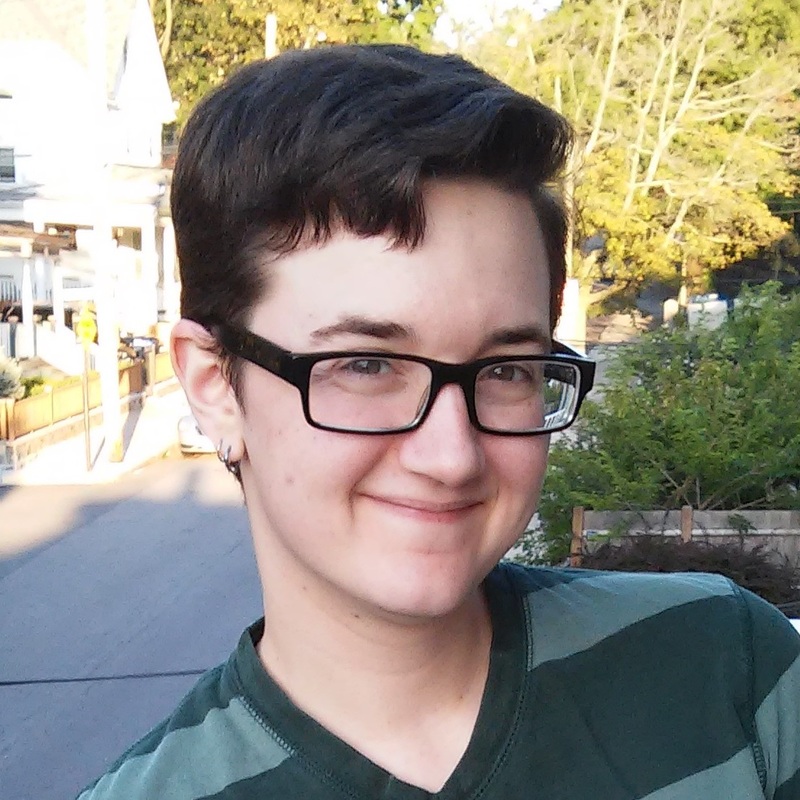 Lore is a white nonbinary person who lives in Massachusetts. When Lore isn’t writing, ze’s usually cooking, cross-stitching, or spending time with zir cat. Lore uses ze/zir/zir or they/them/their pronouns.